I was lucky enough to receive some AstroBrights papers in the mail the other week and thought it would be great to make some Canvas Prints to inspire the kiddo as she heads back to school. Did you know that AstroBrights comes in 23 bright colors? They are extremely vibrant and fantastic quality that can be used for tons of projects, including flyers, brochures, invitations and even crafts. 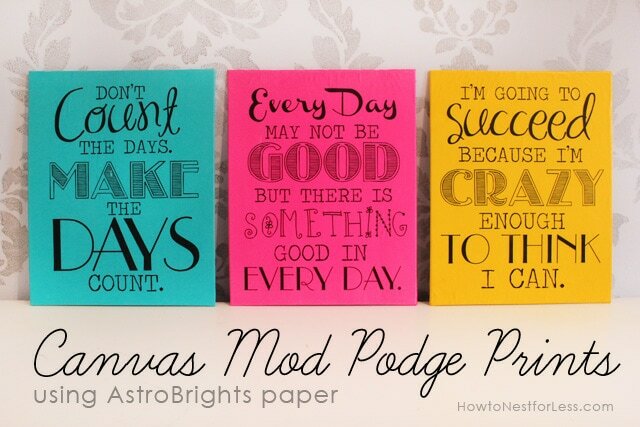 I created some inspirational quote printables to print out on the AstroBrights paper. The best part? 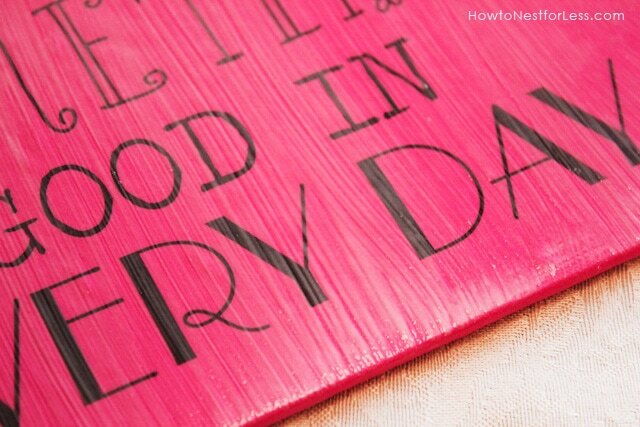 You’re only using black ink from your printer for this craft! 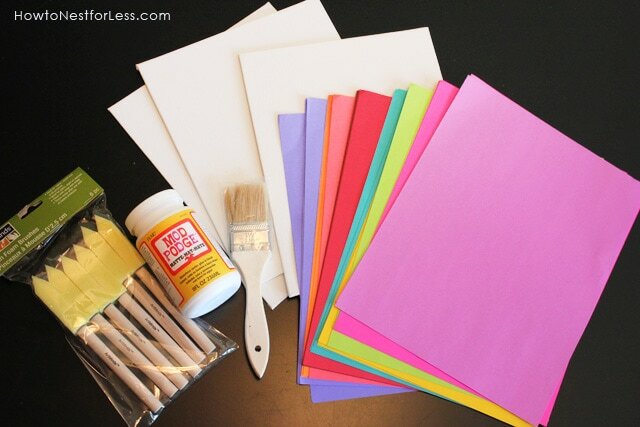 Print the free printables on the Astrobrights paper, but do not trim out. 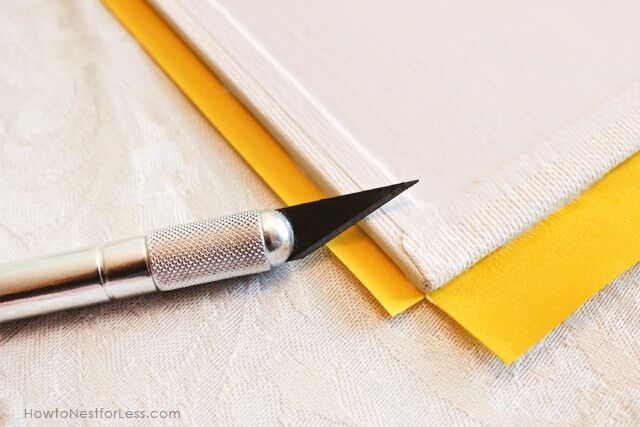 Coat your 8×10 inch canvas boards in Mod Podge and center the printable on the board. 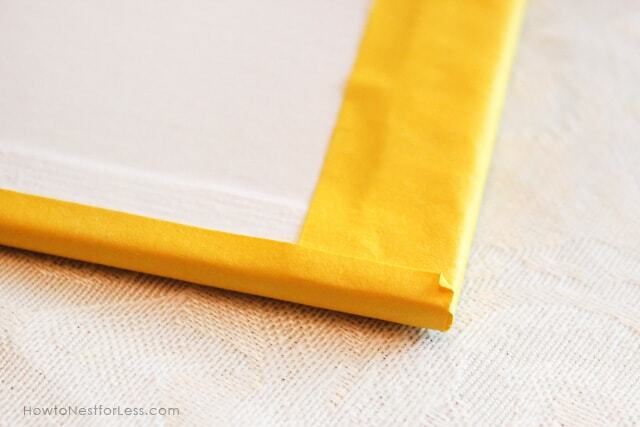 With the little bit of overlap, trim the corners back so you can fold around the back of the board. 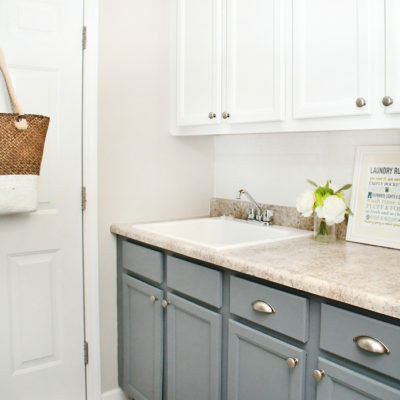 This way you’ll have clean edges when the project is complete. 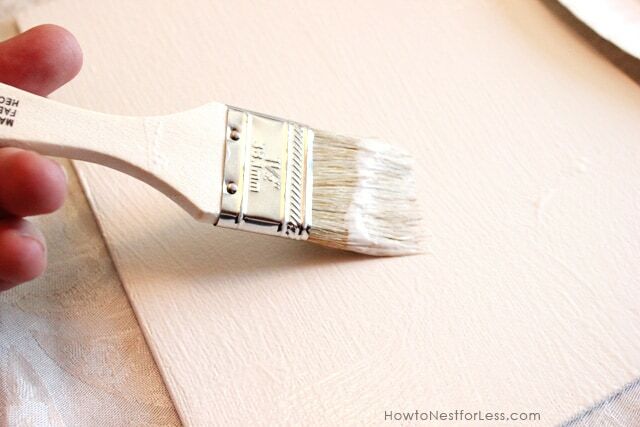 Put an extra coat of Mod Podge across the front of the canvas for a protective top coat. And that’s it! 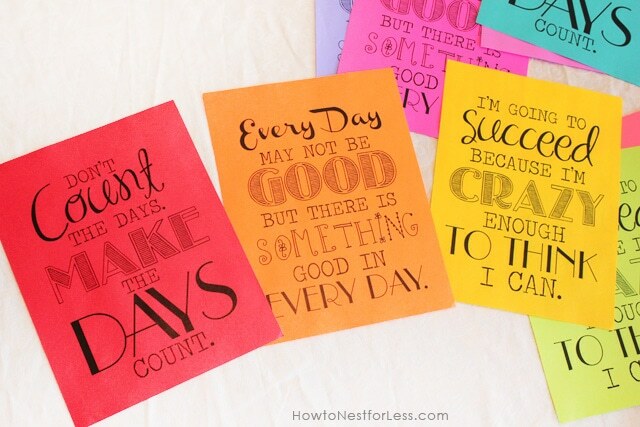 You have some great inspirational prints to help your kiddos during those long and tough school days. I put these in my kid’s homework area. You can also frame in a 8×10 inch frame if preferred. Support your local elementary school by enter the “Give a Brighter Year” sweepstakes. 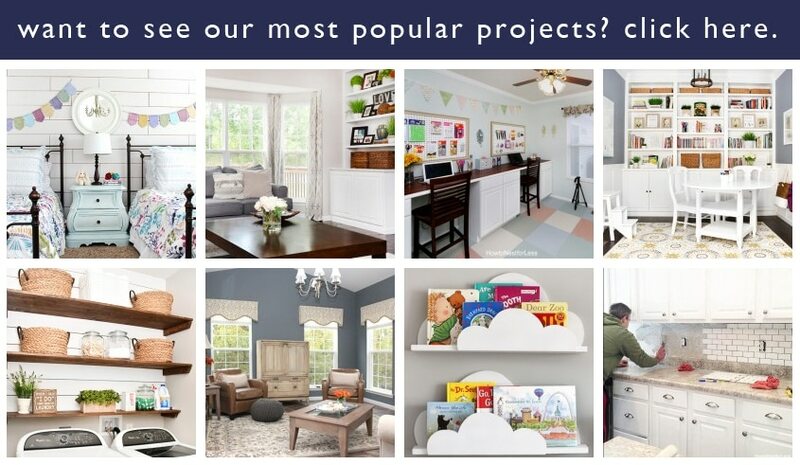 You can win a cash prize and school supplies valued at $30,000 for the school of your choice. Enter by September 10th by visiting AstroBrights Facebook page. Also AstroBrights Paper is having a “Make Something Astrobright” design challenge. Make sure you check out AstroBrights Facebook and Pinterest with the hashtag #goastrobrights. Share your creative ideas and get inspired! These are wonderful, Erin! I love all the great fonts you used to create your printables, and all three would be perfect in a classroom or in a home. Thank you so much for sharing them! Thank u for sharing this and for explaining itmso well. It is hard to find blogs were the step by step are so clear. Thanks!!! Thanks so much Mariella! Have a great weekend! Erin, I love these printables! 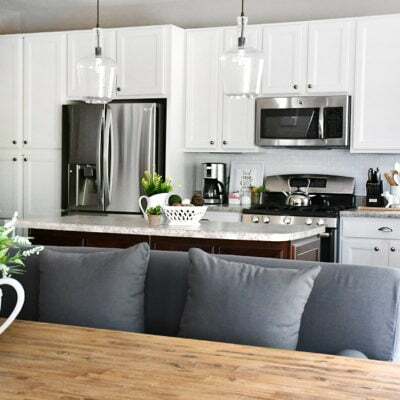 Next month once we get back from vacation we are going to tackle our guest room and make a desk and an area for Jon to run his business out of (the living room just isn’t working out well). I might just have to use these printables to place near his desk! I love them! Erin these are great! How cute…and you make it look so easy! What a nice little simple reminder, cute sayings to start off a great School Year! Thank you so much for sharing! These are awesome!! Thank you so much for sharing! This might be my start to my first “real” mod podge project! Thanks Katie! Super easy to use. I just made some more posters tonight with photos I printed out. 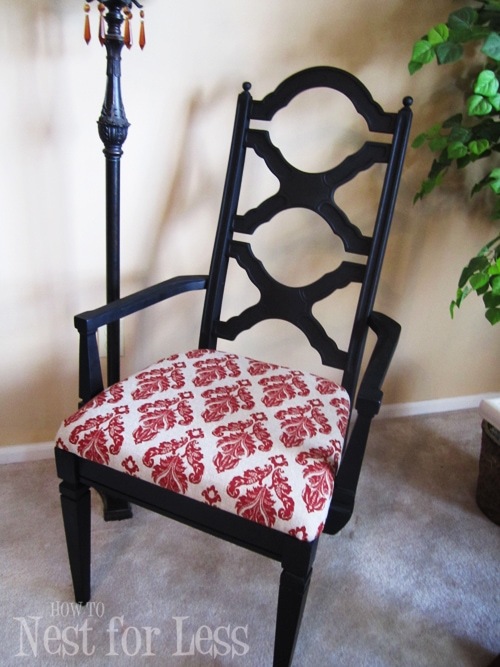 Super cute (and fast project)! These are so cute and what a great tutorial! I just love inspiring quotes like these. I’ll definitely be putting these to use in our little girl’s playroom and maybe even at the office. (My 8-5 job!) haha! Thanks for sharing! These are beautiful!! Where did you find those canvas boards? 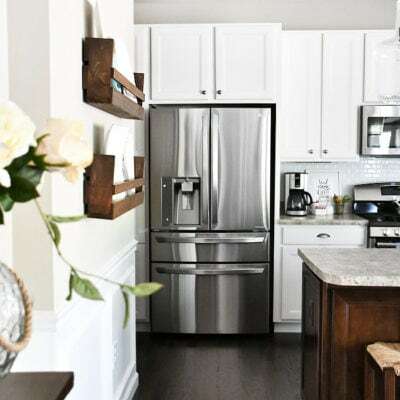 I love the bright colors and simplicity of this project. Thanks for sharing! thank you for making my favorite inspirational quote a work of art! Can i use the PDF versions to make in wood? Sorry for my bas Englisch. i’m from Holland. Like to hear from you! Like you’re site! Thanks Erin for sharing. I really inspired by your work. THANKS!!! I found you easily through a google search for “school quote printables.” I am so pleased. These were EXACTLY what I was looking for! Just a nice black and white motivational page to print out. Thank you so much, can’t wait to put them up!